To meet the big demand for bonding fabric to fabric in undergarment, sports wear and athleisure wear, we use PUR glue for bonding which is safe, strong and gives comfortable feeling when wearing. Moreover we have made the process much easier by combining PUR dotting and cutting in one machine. This saves lot of manpower and it is fast and accurate. Automatic feeding and cutting with pickup table option available. The dotting module is highly precise and the valve controller comes with digital control of temperature and air pressure to give the ideal dot. Dotting diameter as well as pitch of dotting can be adjusted as desired. 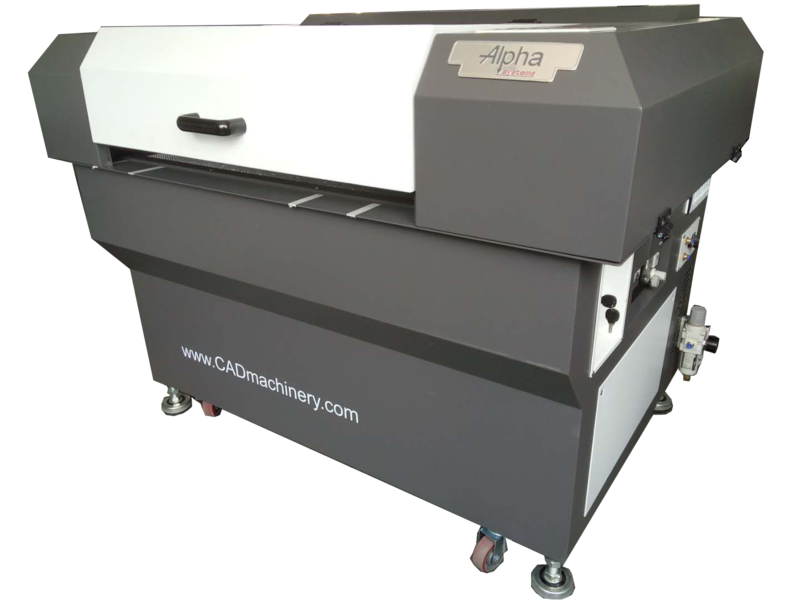 As the machine comes with PUR dotting as well as laser cutting, this gives faster return on investment as the machine will never be idle. It can be used just as a laser cutter to cut bond paper or other fabric and intricate patterns or it can be used only as a PUR dotting machine if cutting is not required or in both combinations.